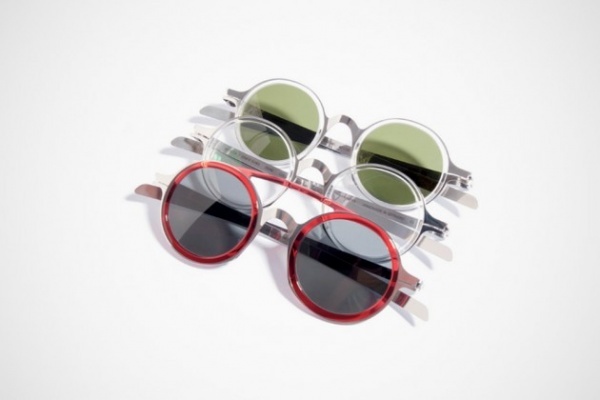 Another round of sunglasses from the Mykita for Damir Doma eyewear collaboration are set to release for Fall/Winter 2013. 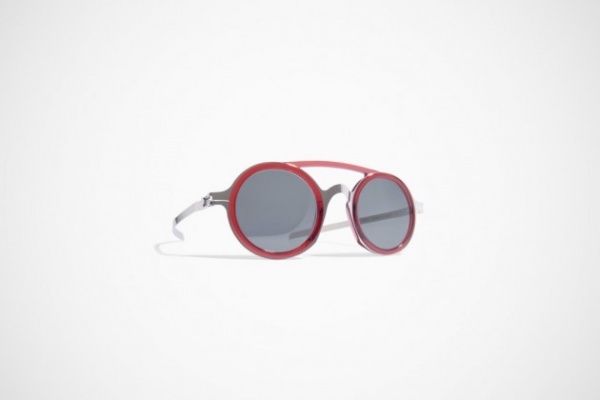 First is the “DD02” model that feature clear acetate merged with stainless steel which give the glasses the appearance of floating over the wearers face in an ethereal manner. 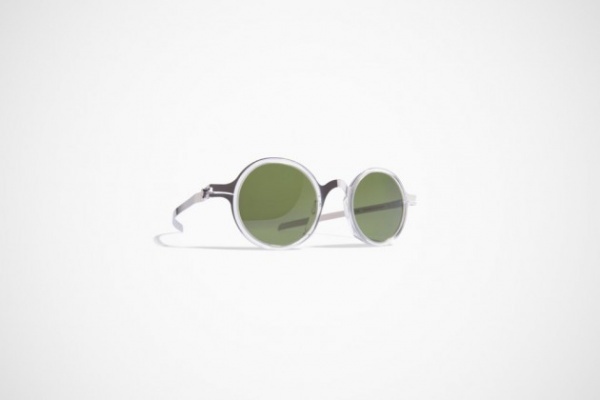 The Mykita for Damir “DD03” frame, like the DD02 features the same makeup with the addition of an extra bridge to match the ring colors. This entry was posted in Sunglasses and tagged 2013, Collaboration, Damir Doma, DD02, DD03, Fall Winter, MYKITA, Oval, Sunglasses. Bookmark the permalink.